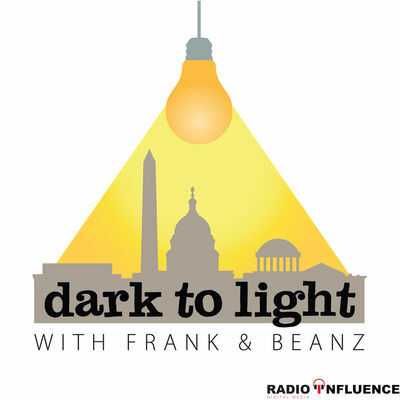 On this week’s episode of “Dark to Light with Frank & Beanz,” Tracy Beanz explores the crazy spying scandal that is going on within our government. Also on this week’s podcast, learn about the HPSCI report, Senate Intelligence Committee documents, and secret Steele “Dirty Dossier” memo no one is talking about. Plus, the ties between Robert Levinson, Oleg Deripaska, and the Vice Chair of the Senate Intelligence Committee Mark Warner. 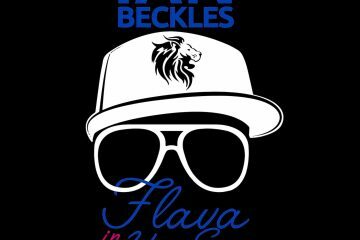 This is an information packed show you don’t want to miss! Excellent stuff, Tracy. You have no idea how much I (and I am sure many others) appreciate all of your research and your efforts to get this information out in the open. Thank you! This is awesome journalism! When all this finally “breaks” in the MSM I will tell everyone I heard it here FIRST! Thank you for putting all in perspective. Absolutely brilliant reporting here. You’re a beacon of light and truth in an otherwise despicable media. You take the “crazy” out of the equation for your listeners. Thank you! Where are you listening to the show at? I really like what you guys are doing, keep up the good work and when enough Americans are informed it will be time to take down the anti American cabal. Great work Tracy! Keep feeding us the Truth. We can’t get it from the legacy media. I will keep coming back every week. I love this show! Thank you. Why would the Russians try to elect Donald Trump When Hillary was bending and breaking every law to sell them our Uranium and Bill was getting huge speaking fees.They practically had the front door if Hillary was elected.If anything a Trump presidency had huge potential to cause them problems over the whole affair.Nobody but an idiot would believe that.